While Text Collector attempts to be as thorough as possible, it can’t necessarily collect all messages from all phones. Some limitations are known, and there may be unknown others. If your collection is not rendering as you expect, please send an email to help@legaltextcollector.com. Sometimes, there may be alternatives that can work around these limitations. Screenshots, for example, are a good replacement for messages containing important emoji; professional forensic analysis can sometimes recover deleted messages. Also see messages can be missing on some carriers and apps. When you block a phone number in normal Android, messages from that number still arrive and are still present on the phone, but the phone doesn’t show them to you. Some manufacturers call these “spam” messages. On most types of phones, you can also “archive” messages. Spam and archived messages typically appear in same place, which you can access from the messaging app menu. 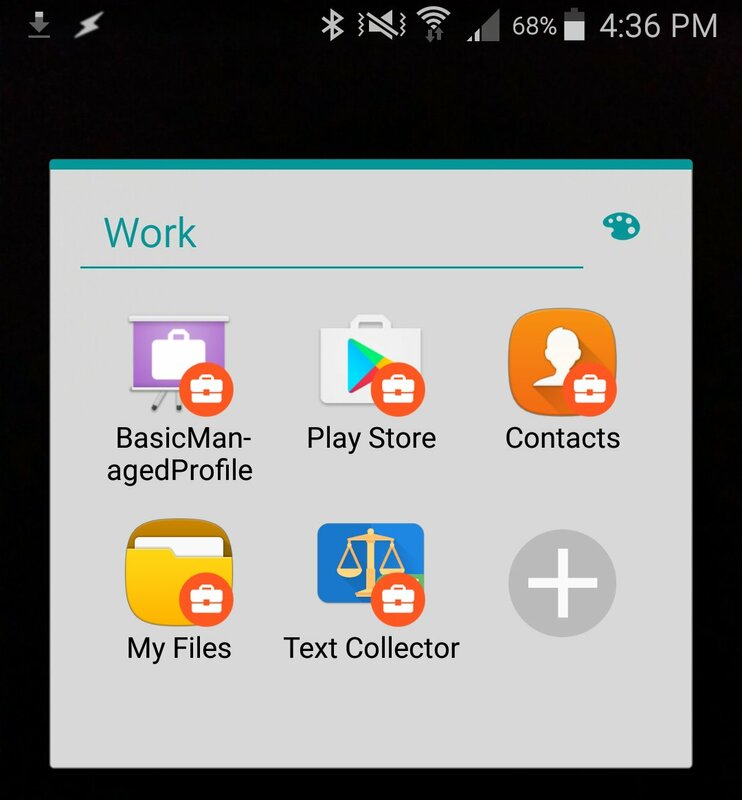 Text Collector usually collects spam and archived messages, but on some phones, the messages do not appear in collections. This is known to happen on Xiaomi phones and recent Samsung models. To ensure that these messages do appear, you can go to the archived (or spam) messages view and restore them to the main messages view. Some data may not cross between your work profile and your personal profile. Names of contacts, for example, may be missing in one or the other. If you are concerned about this, consider talking with your IT department.